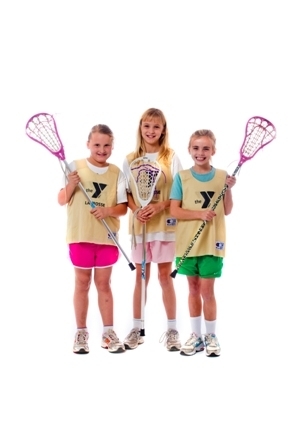 Trenton Lacrosse is open to girls and boys in grades 2 through 8 in Trenton, Ewing, and Lawrence. Where: Practices are held at the Katzenbach School for the Deaf in West Trenton. When: We’ll start in mid-March, depending on when the snow melts, and end in early June. 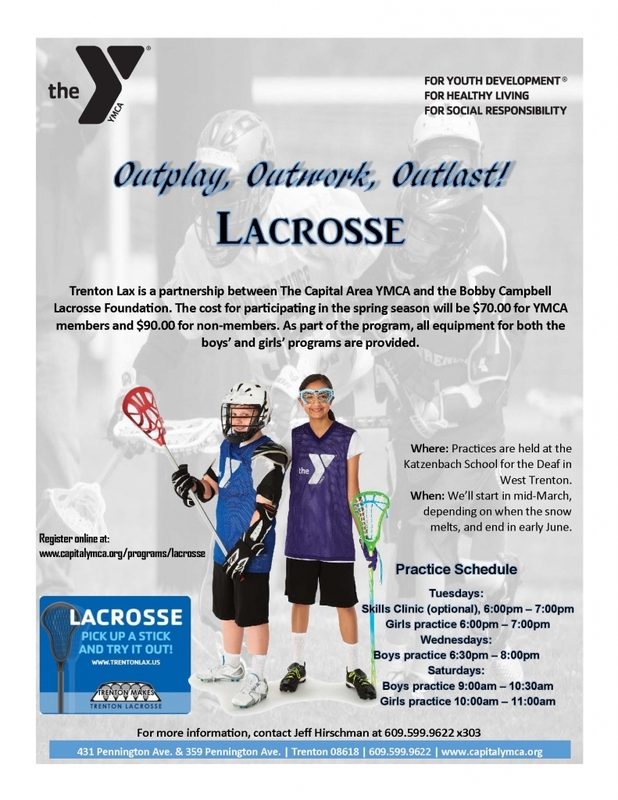 Cost: Trenton Lax is a partnership between The Capital Area YMCA and the Bobby Campbell Lacrosse Foundation. 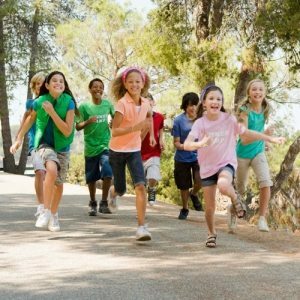 The cost for participating in the spring season will be between $70 Y members and $90 Non-Members As part of the program, all equipment for both the boys’ and girls’ programs are provided. For more information, visit the Trenton Lacrosse website here.